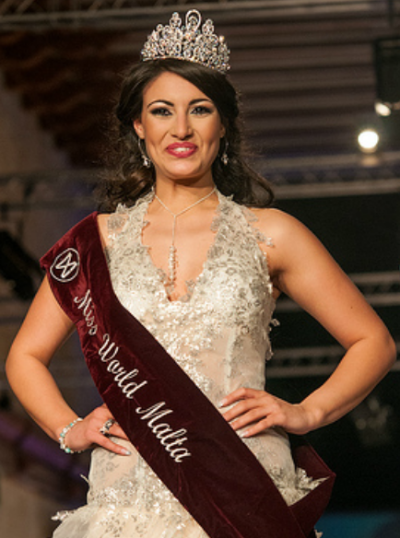 VALLETTA, Malta - Daniela Darmanin was crowned Miss World Malta 2012 at the Mediterranean Conference Centre in Valletta. 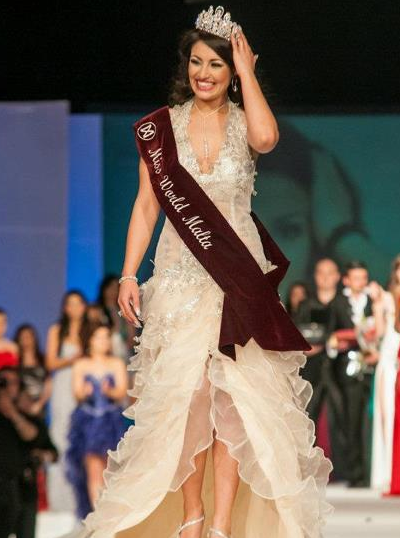 She will represent Malta in Miss World 2012 in Ordos, Inner Mongolia on August 18. Stephanie Portelli and Alison Galea Valletta finished second and third, respectively. 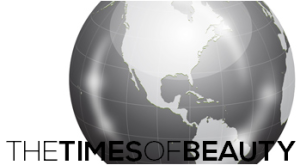 Diane Baldacchino, Gabriella Seguna, Shanice Scicluna and Clara Farrugia completed the Top Seven.